Ping is the response time of the server to requests coming from a remote computer. The lower the ping, the correspondingly smaller the signal transit times and server response. Ping is measured in milliseconds. The size of the actual ping for online games that require as low as possible ping for a comfortable game. To lower ping in several ways. The easiest way to reduce ping is to monitor running programs, processes and services that can use the Internet connection. Every time when you need the lowest possible ping to check whether p2p clients, torrent clients, managers-downloads, online-radios, etc. Also it is recommended to disable firewalls, antivirus and other programs that use network resources. All these measures should reduce the ping and provide the most comfortable playing online games in multiplayer mode. Check your system activity. To do this, use the standard Windows task Manager, which is started by Ctrl+Alt+Del. In task Manager click the Processes tab and look through the list of running processes. Stop all suspicious processes, paying particular attention to those that use more than 10% of CPU resources. Processes to stop that will not succeed, you can make less of a priority for the system. To do this, tap the right mouse button and select a lower priority (for example, small instead of medium, etc.). Use program to optimize the operating system. 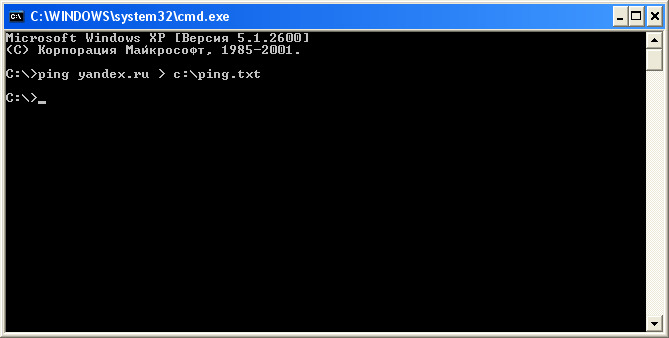 This kind of program will help you to significantly lower ping, and all this will be done automatically. By using optimization programs, you can also edit the contents of the folder "startup", which may be adversely affecting the network resource of the program. Ping may also increase due to problems with the Internet connection. Check the quality of the cable or telephone wires in your home and within sight (at the entrance or on the street). With a higher Internet speed, the ping is reduced, so if you wish to improve your ping, get a tariff with a higher connection speed.